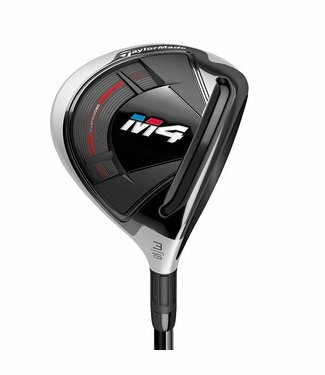 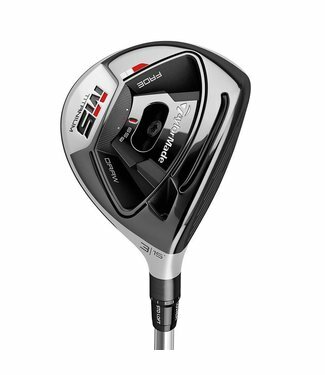 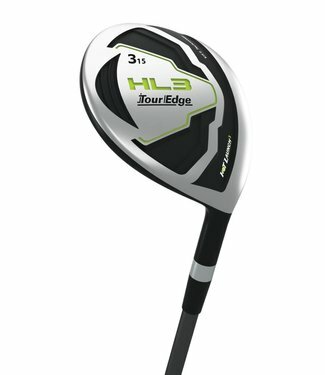 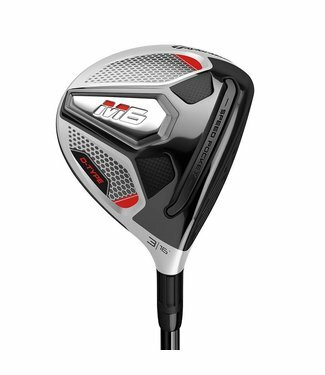 The Hot Launch HL3 offset fairway woods feature a 450 stainl.. 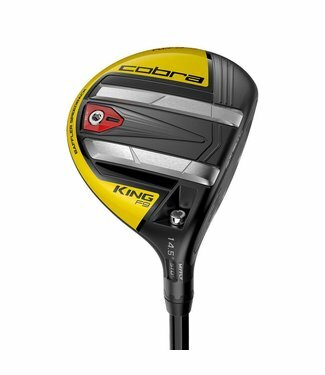 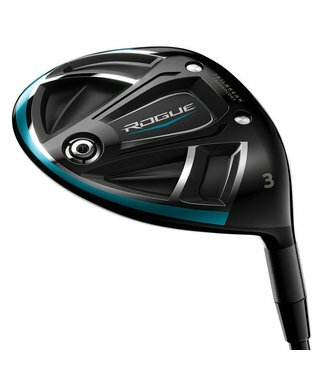 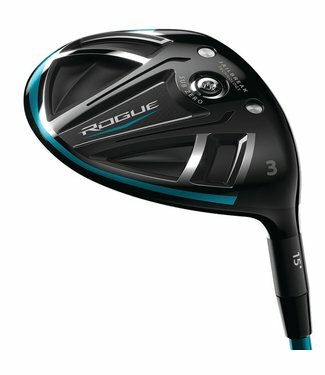 Rogue fairway woods are the first fairways with Jailbreak te.. 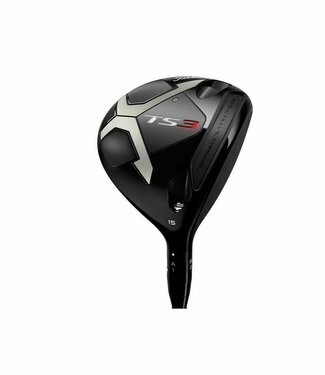 It's ball speed and stopping power comes from an innovative ..
Forgiveness and accuracy across the face, with explosive spe.. 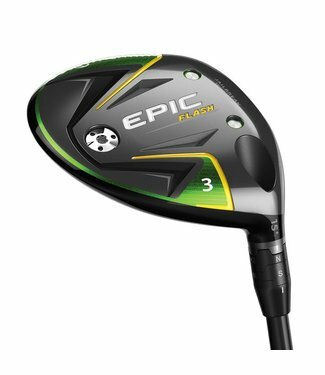 Dynamic forgiveness and shot control, delivering speed-tuned..
Epic Flash Fairway Woods feature groundbreaking new Flash Fa.. 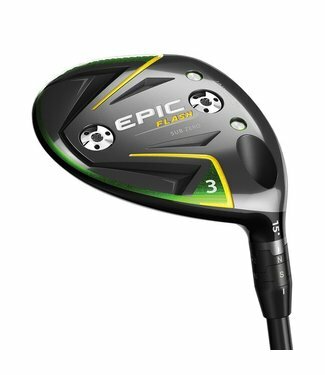 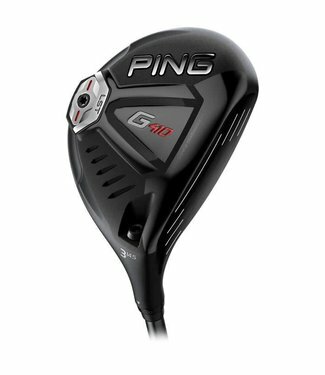 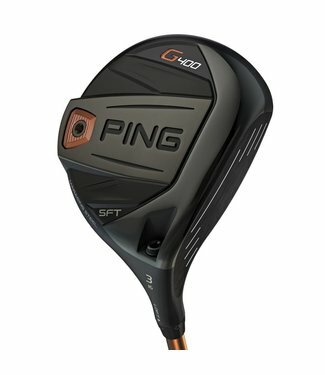 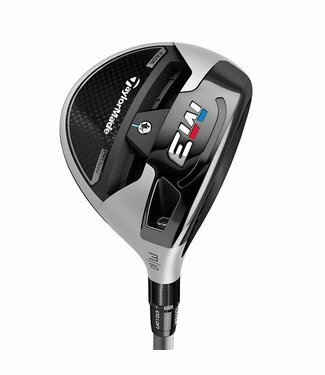 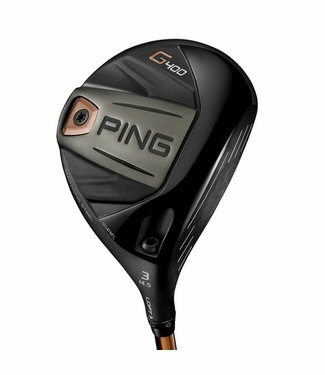 The new Epic Flash fairway woods feature our groundbreaking ..
Powered by a forged, maraging steel face, the G410 fairway w.. In the SFT model, more heel-side weighting and a lighter swi.. 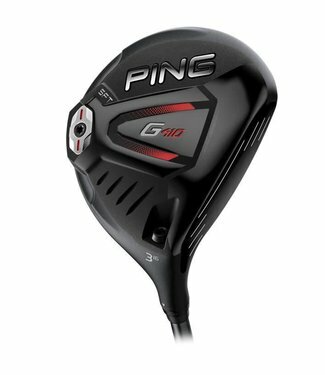 The new smaller head has a CG slightly lower and more forwar..
For the first time in a fairway, the ultimate precision of a..